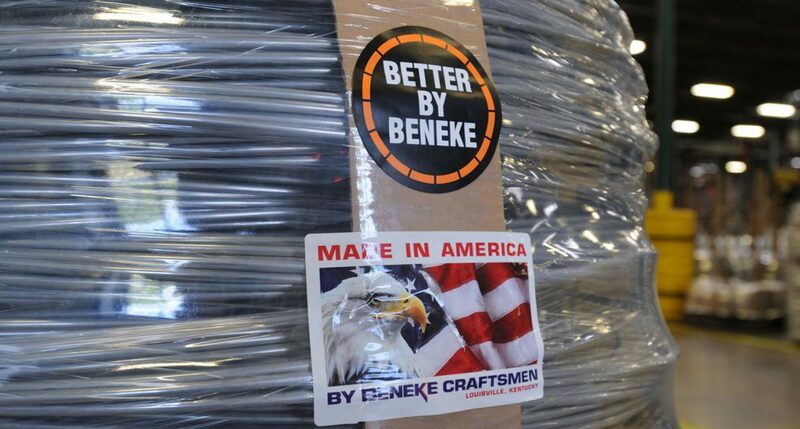 Beneke Wire Company was founded in 1968 by aluminum industry pioneer Charles J. Beneke and his son David. Today, our key leadership team continues to lead the way. 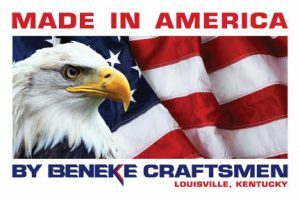 J. David Beneke and his father, the late Charles J. Beneke founded Beneke Wire Company in Louisville, Kentucky in January 1968. 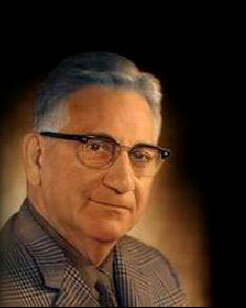 Immediately prior to the founding of this Company both Charles and David worked for Reynolds Metals. Charles (CJ.) Beneke graduated from Clarkson with a B.S. 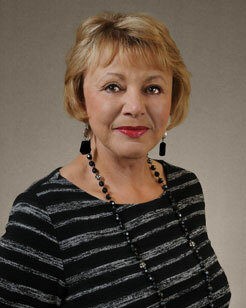 in Mechanical Engineering and later was registered as a Professional Engineer by the State of New York. While attending Clarkson, CJ. was a member of the Hockey Team. Upon graduating Charles worked as an engineer for Alcoa and Reynolds Metals Company in a variety of engineering and management positions throughout his career. But was always an engineer at heart. After supervising the building of several wire and rod mills for Reynolds, the most recent in Louisville, KY, Charles retired from Reynolds in the Louisville area. 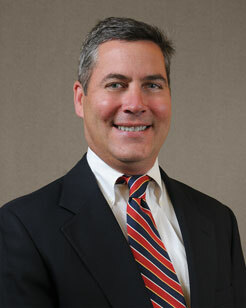 David Beneke graduated from Georgetown University with a B.S. 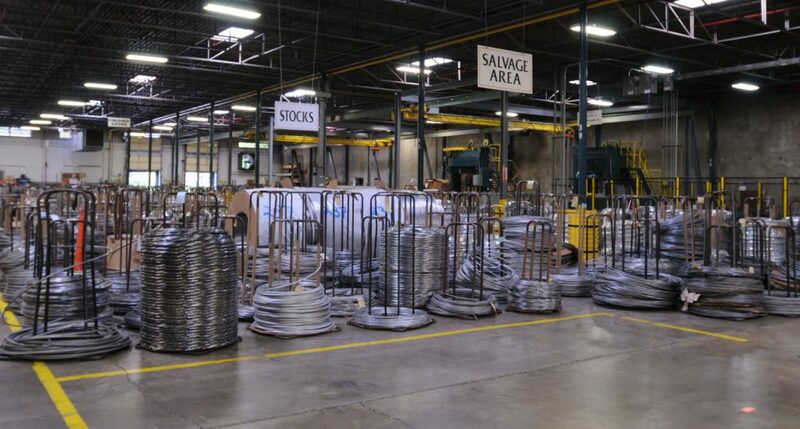 in Business and joined the sales ranks at Reynolds Metal Company, ending up in the Chicagoland area. David and his father often discussed the need for an independent wire mill to service the cold heading shops and the small screw machine shops that seemed to be popping up everywhere. 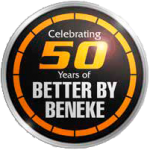 In 1968, the two founders began Beneke Wire Company with the conceptual drawings and plans being formulated on the family pool table. 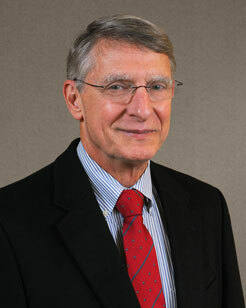 Key employees of the company during the early years were George Sublett, a metallurgical engineer from Lehigh University. 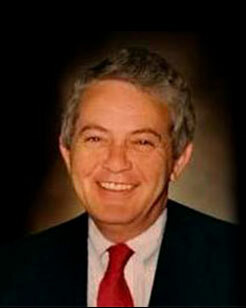 And Bernard Kosse, a Accountant from University of Notre Dame. These two individuals worked side by side with Charles and David and formulated the philosophy and personality of what is now the leader in aluminum wire production worldwide. 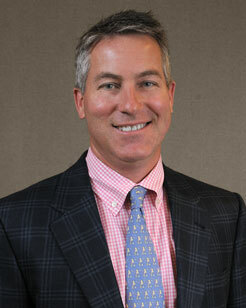 The current management team was hand selected by David Beneke with assistance from George Sublett. 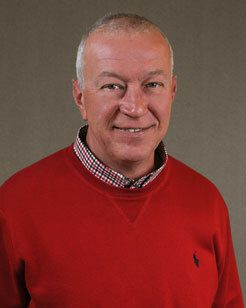 David Sledge, VP joined the ranks in 1974 and has worked in the plant, scheduling, and sales. 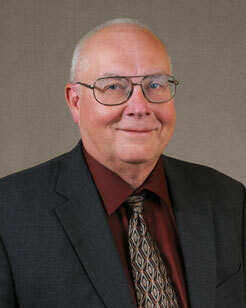 Ken Downs, President joined the company in 1984 and has worked in Quality and Production Management and was COO prior to being appointed President. 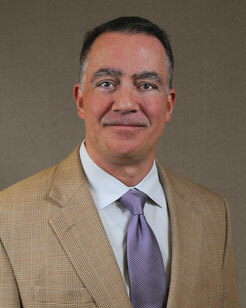 Reda Tabor, VP joined the Company in Accounting in 1996 and is in charge of finances and human resources. David’s two sons Steven and Michael Beneke round out the management team.